Fitted with silver-plated Chord VEE 3 XLR plugs with PTFE insulation. This cable is available in 0.5m and 1m lengths. Custom lengths available to order. 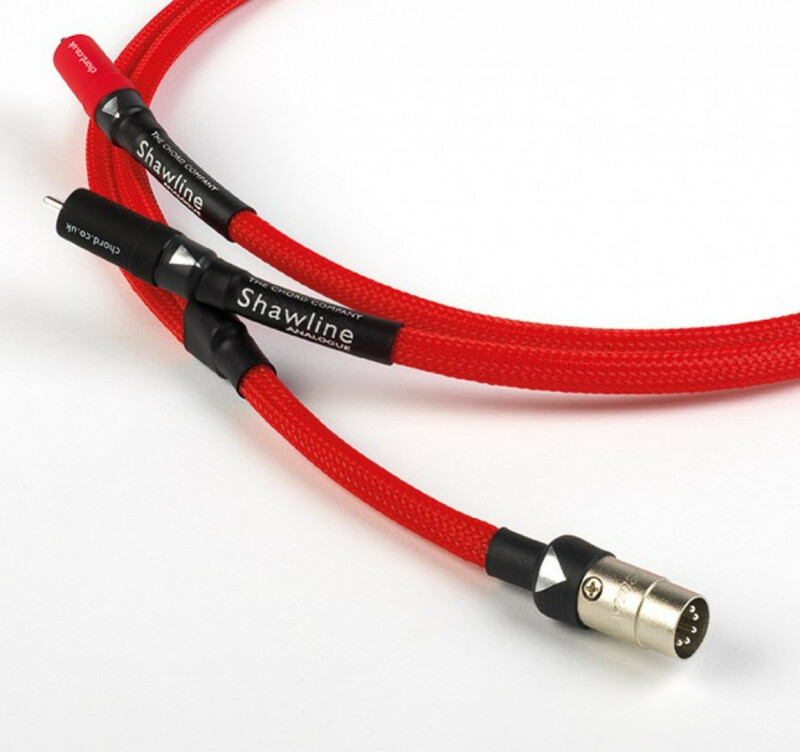 Also available fitted with silver-plated RCA and XLR connectors.